Modern way of life necessitates individuals to seek instant assistance for solving different types of locksmith problems. Safe Key Shop is an experienced and skilled Mobile Locksmith Service provider in Alexandria, VA and is available for service round the clock on all days of the week. Upon getting your call, we reach your spot under thirty minutes. We are particular about not only offering the best of services but also meeting specific timeframe. We at Safe Key Shop have trained professionals who assist people who unexpectedly get caught with situations such as being locked out of cars, offices, or homes. We also help those affected by ignition malfunction, jammed lock, or roadside automobile troubles. Regardless of the time of the day or weather conditions, our mobile locksmiths give on the spot solution to your troubles. There are no additional charges for weekend or night calls. 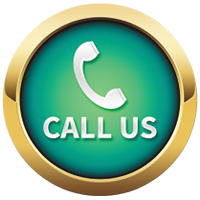 If you happen to come under unanticipated trouble, we are just a phone call away. We undertake services such as emergency unlocking, lock changing, and lock repairing. 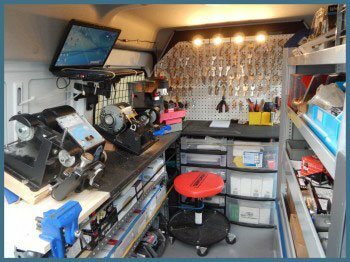 We have acquired a team of professional locksmiths that is trained and provided with vehicles for offering mobile service at any location in Alexandria, VA. Each one of our service vehicles is stocked fully with modern equipments and locksmithing tools and accessories required for handling any type of locksmithing needs. Our dedicated mobile locksmiths respond quickly to calls and solve issues in one visit, never letting anyone to wait for over thirty minutes. Nobody can forecast when emergencies might occur. And when they do occur, you need to attend to them urgently. Failing to promptly resolve even petty issues such as lock trouble at home or office may cost you heavily. Call Safe Key Shop in the event of emergencies and avail our assistance for mobile locksmith solutions anywhere and at anytime. We treat each call as urgent and handle every task with professionalism. Our dedicated and skilled staff ensures that our clients’ specific needs are satisfied efficiently and reliably. All you need to do is call us – we attend to each call with understanding and respond quickly. We see to it that a trained locksmith is being dispatched to your premises within minutes. If you are stuck with a situation that necessitates professional locksmith service urgently, you may contact Safe Key Shop and get your issue resolved immediately!